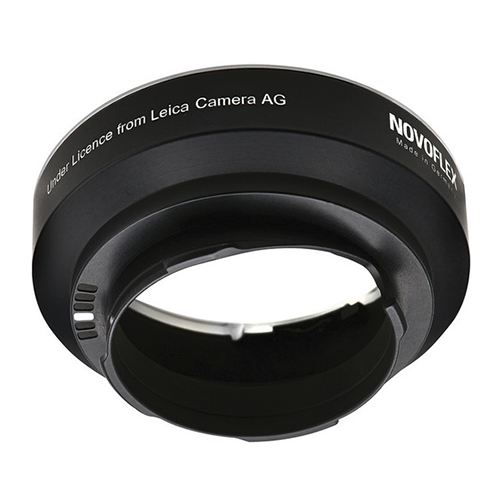 The Novoflex Leica R lens to Canon EOS camera Adaptor allows the fitting of a Leica R camera lens to a Canon EOS camera body. 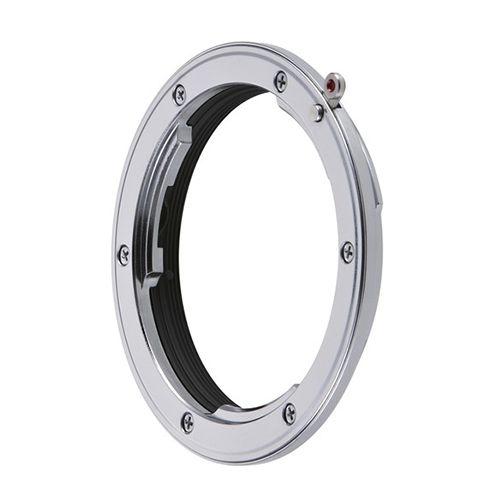 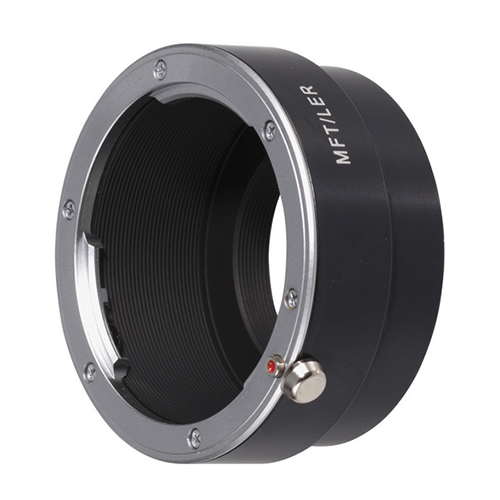 The Novoflex Leica R lens to Canon EOS camera Adaptor allows the fitting of a Leica R camera lens to a Canon EOS camera body whilst still retaining infinity focus. 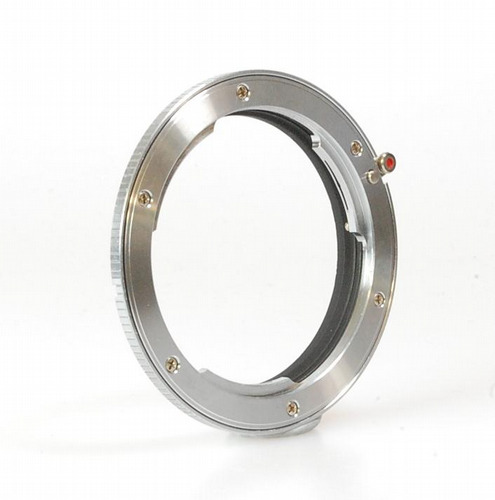 Please note that certain Leica lenses that feature a wide flanged protection on the rear lens (15/f2.8, 19/f2.8, 24/f2.8, 35/f1.4 and 21-35/f3.5-4), will foul the mirror on an EOS body and therefore cannot be used with this adapter.